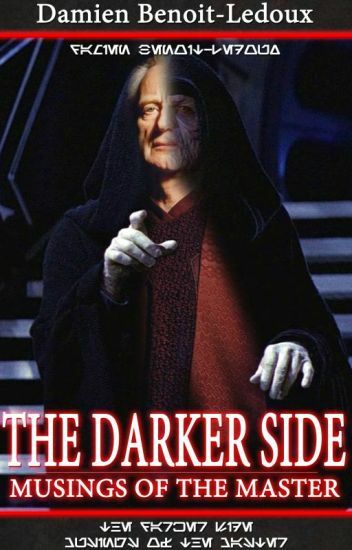 Emperor Palpatine's spies discovered Darth Vader's personal journal (The Darth Side: Memoirs of a Monster) hidden away in private databanks onboard his flagship Super Star Destroyer Executor. Quietly upset by Vader's musings and distractions, the Emperor set out to journal his corrections to Vader's successes and failures-and share the true purpose behind everything he did for the greater good of galactic peace. What if Han Solo never returned to the Battle Of Yavin? What different course would Luke Skywalker's destiny take? Abducted from his parents, enslaved by the enemy, retrace the story of Victor Huff: a boy who's goal is to get back to his parents. However, with his time away from them, he finds himself meeting interesting figures and coming with new questions that may change his goals. After the Avengers watch Infinity War, they are ready to start End Game!! !